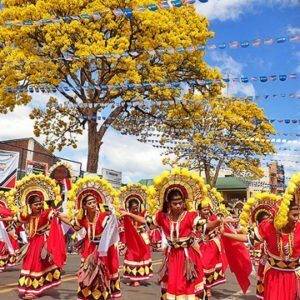 KAAMULAN FESTIVAL is an indigenous festival of Bukidnon wherein the 7 tribes of bukidnon namely Higa-onon, Talaandig,Umayamnon,Manobo, Matigsalug, Bukidnon and Tigwahanon gather together in the center City of Bukidnon to celebrate this event. KAAMULAN is derived from the word "Amul" which means "to gather". 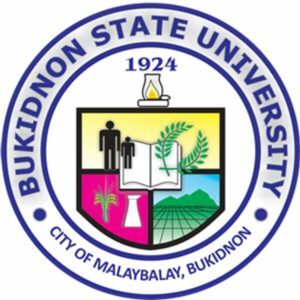 Each tribe will present the the preservation of their cultural or indigenous heritage through streetdancing and performing in Malaybalay city ground (Center City of Bukidnon). 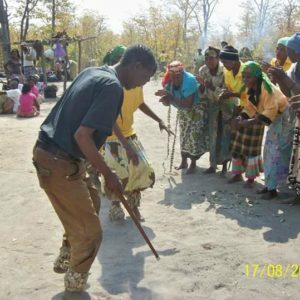 These dances showcases their harvest Thanksgiving, Wedding ceremonies, hunting style, peace pacts, different kinds of rituals and the history of their tribe. They are also dressed according to their tribes and according to their rank. Their jewelries and the sign of their dress has also designated meanings. 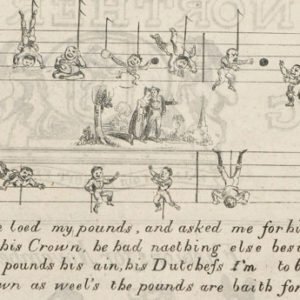 Aimed at anyone affected by dementia, this event features Scots songs old and new in the Library collections where participants are invited to listen to and sing with the Scots Scriever (writer), Dr Michael Dempster. Kaamulan festival is known for showcasing the different tribes of bukidnon and presenting their different dance and music to the people. This broadcasting will be a great help in the preservation of the culture and traditions of ICC's. Especially nowadays that young generation are more interested in other cultures. 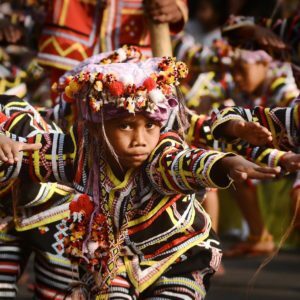 Kaamulan is a yearly celebration of the people from Bukidnon, Highlighting the Lumad people who symbolizes the Kaamulan Festival. This Festival also showcasing the bountiful product made by Bukidnon people. The government gives the biggest effort for this event to be more successful, they have prepared different activities that involves the people of the different tribes. They also invites known people to performed and witness the celebration of Kaamulan Festival. 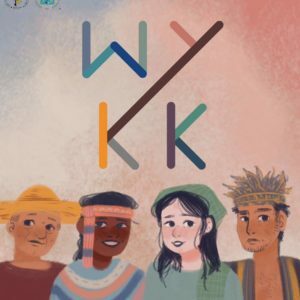 A live broadcasting to provide basic understanding of the indigenous culture of the ICCs in Bukidnon.